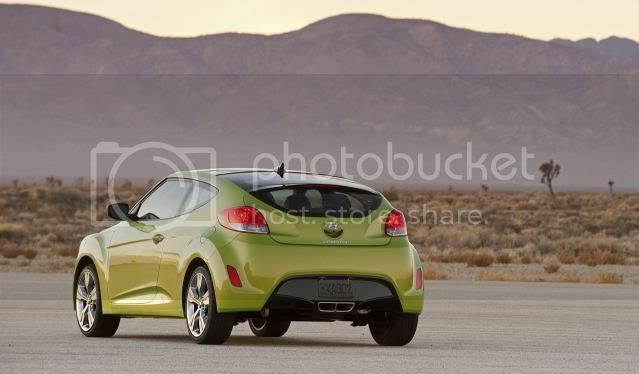 Hyundai has premiered the Veloster coupé in production form for the first time in Europe. 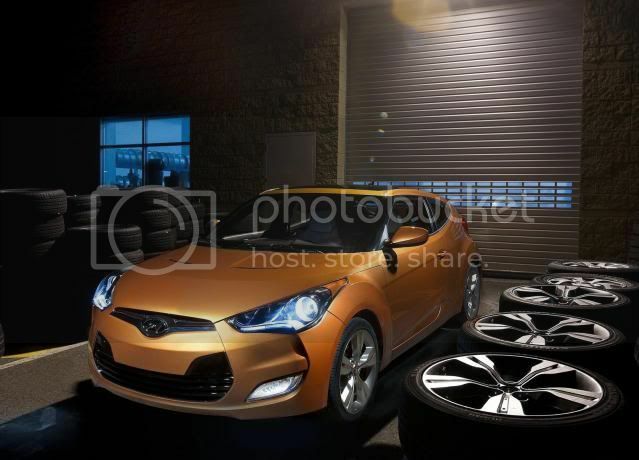 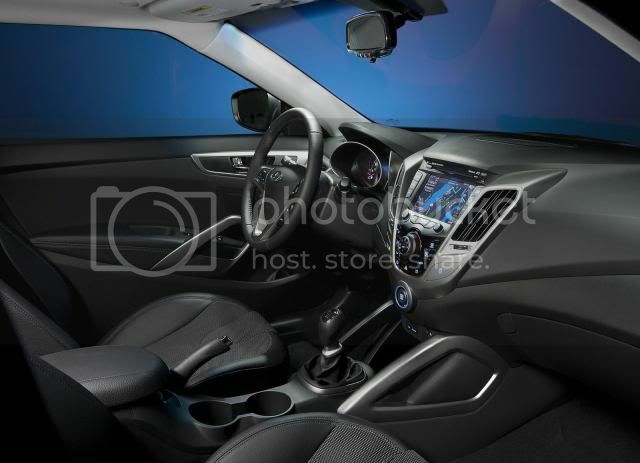 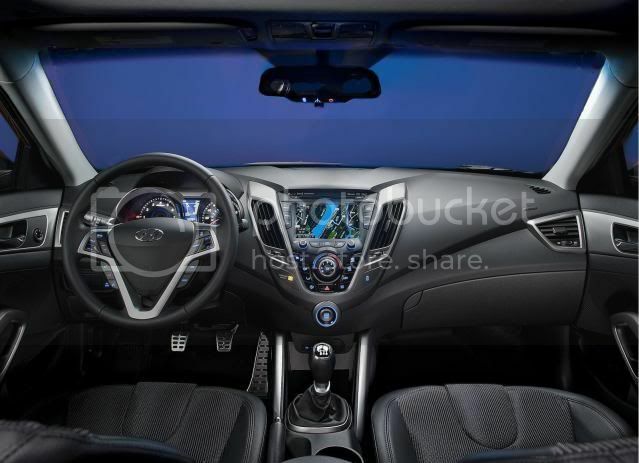 The Veloster's layout will feature a large single door on the driver's side (left-hand-drive models) and two doors on the passenger's side. 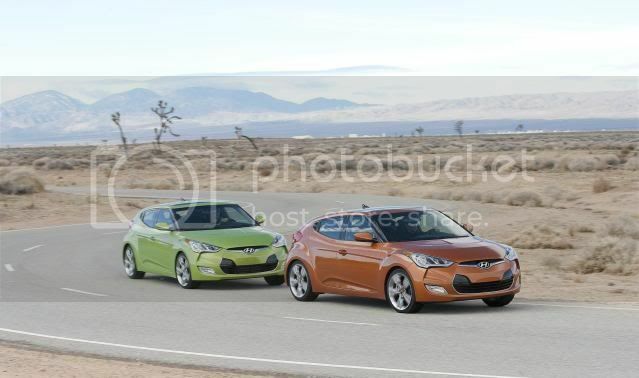 This same format will apply to right-hand-drive models too, according to Hyundai. 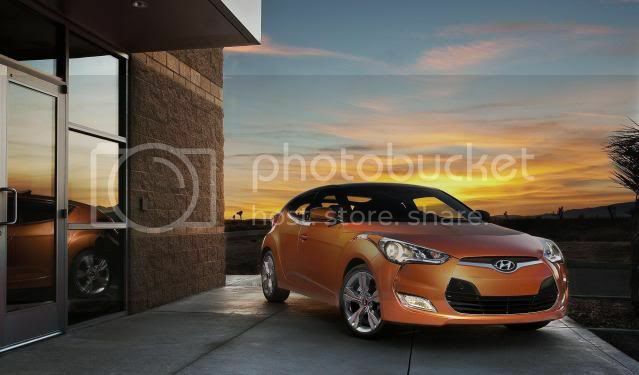 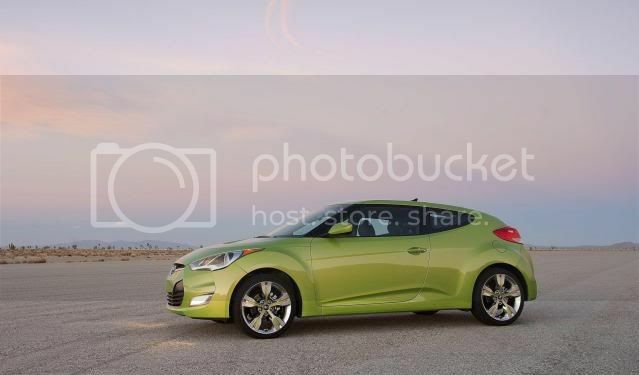 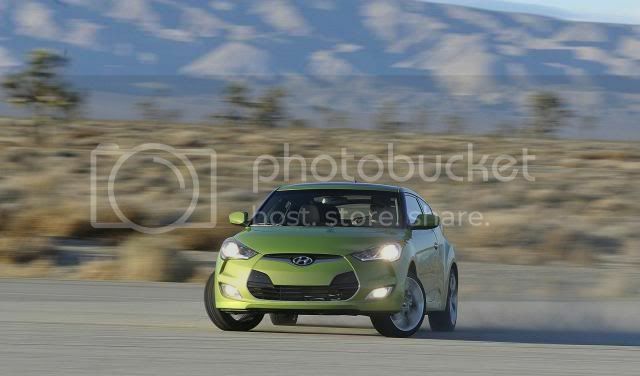 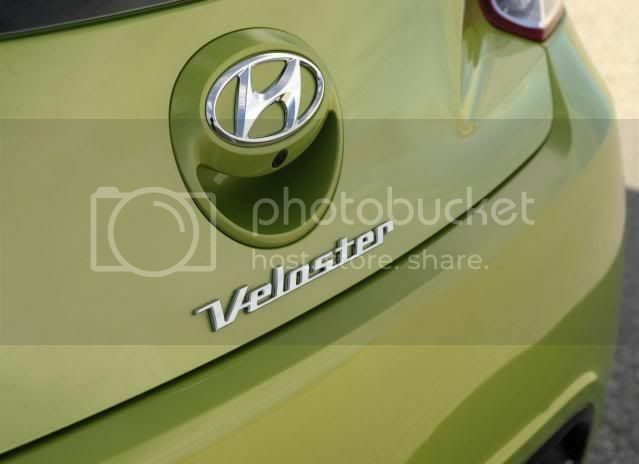 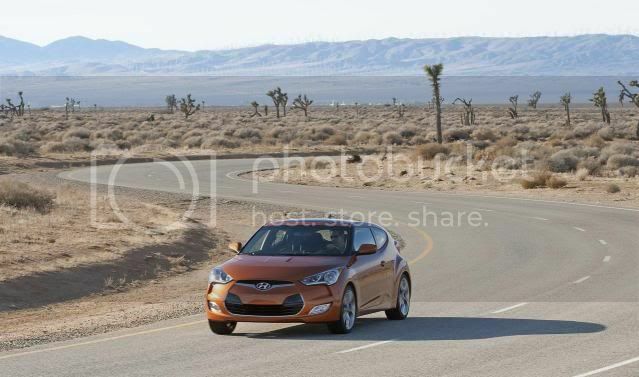 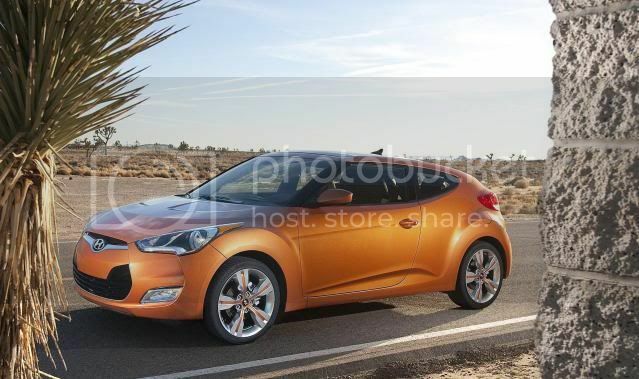 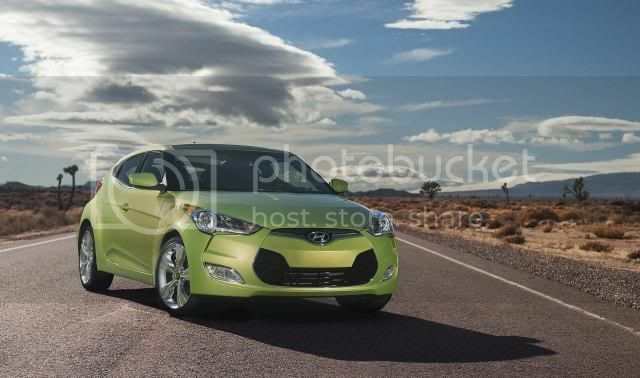 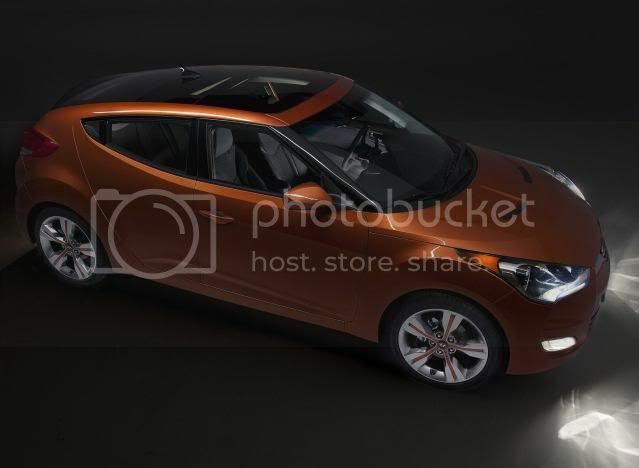 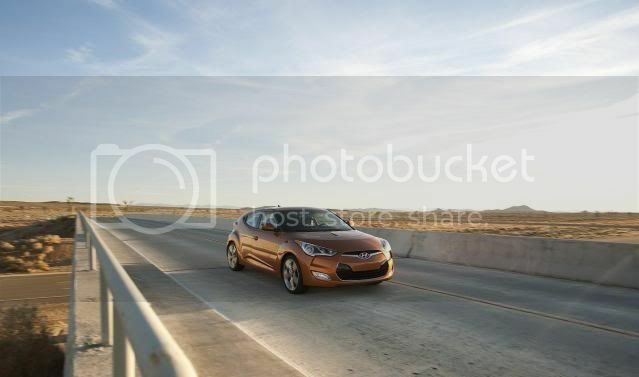 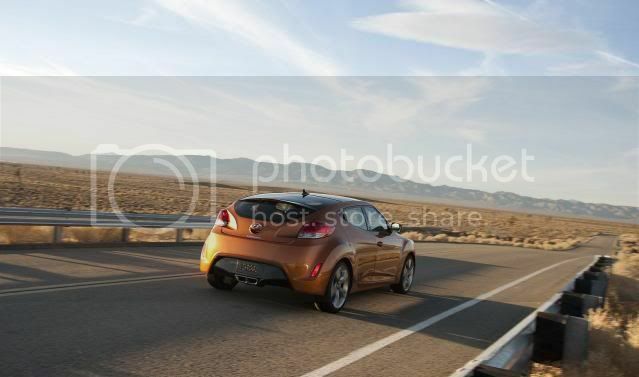 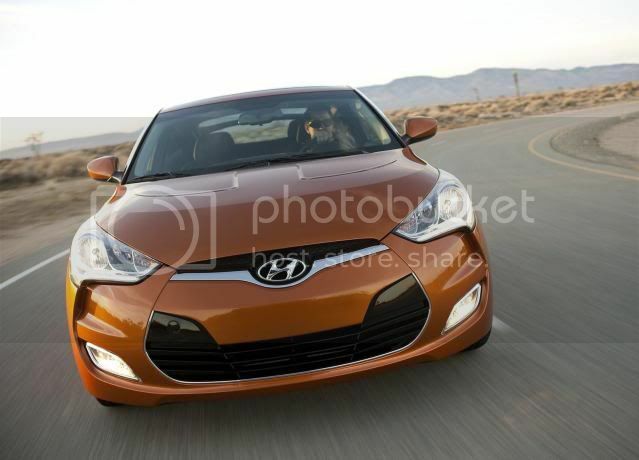 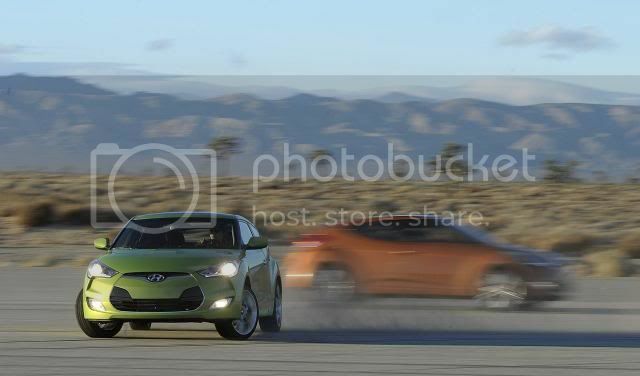 Internal sources in Hyundai suggest the Veloster will be “priced between the Renault Mégane Coupé and VW Scirocco”. 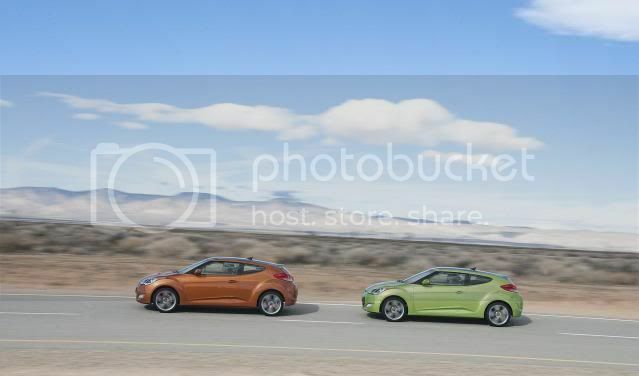 Styling wise, the Veloster is described as having a mix of “the style of a coupé and the practicality of a hatch; we call it a utility coupé”. 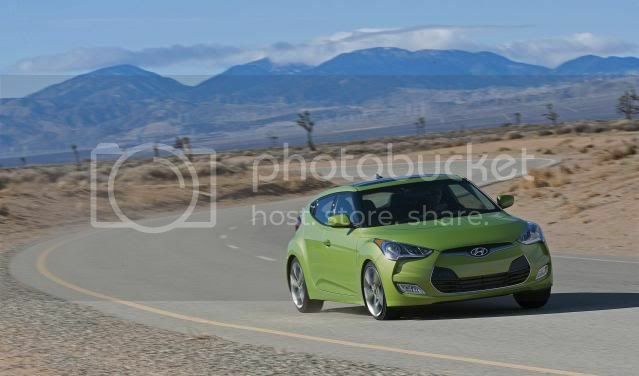 At first, two petrol engines will be offered; a 1.6 litre multi-point injection with 130bhp (132PS/100kW) and a 1.6 GDI with 138bhp (140PS/103kW). 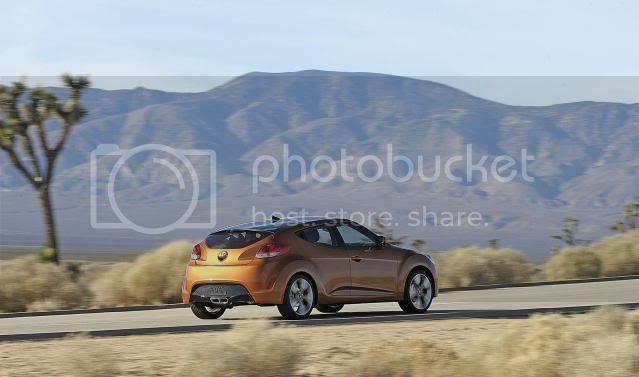 The former produces 158Nm (117lb-ft) of torque and is hooked up to a 6 speed dual-clutch transmission, while the latter produces 167Nm (123lb-ft) of torque and is linked to a 6 speed manual. 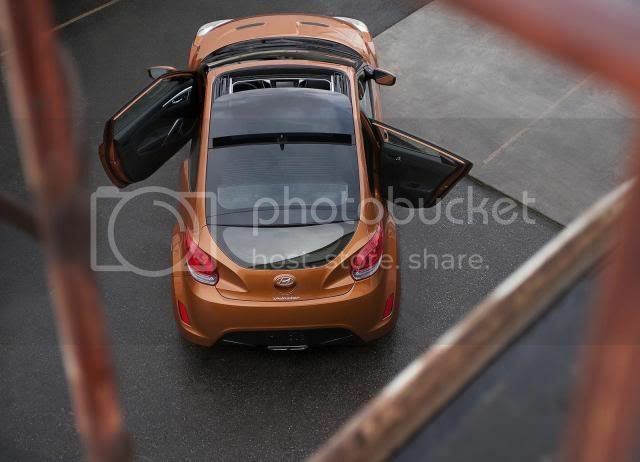 We expect a diesel to be added at a later date. 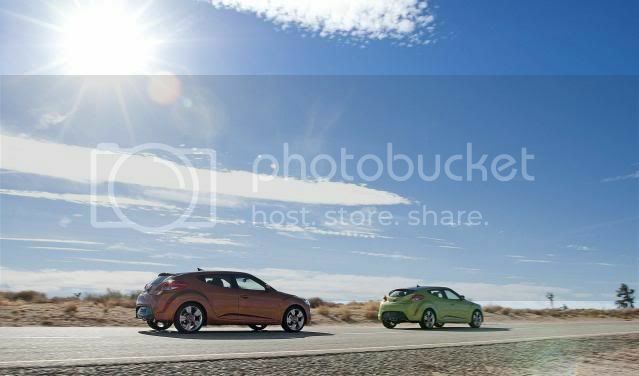 European sales start in Summer.